Other Legs - see Website Calendar as Fixtures are confirmed. 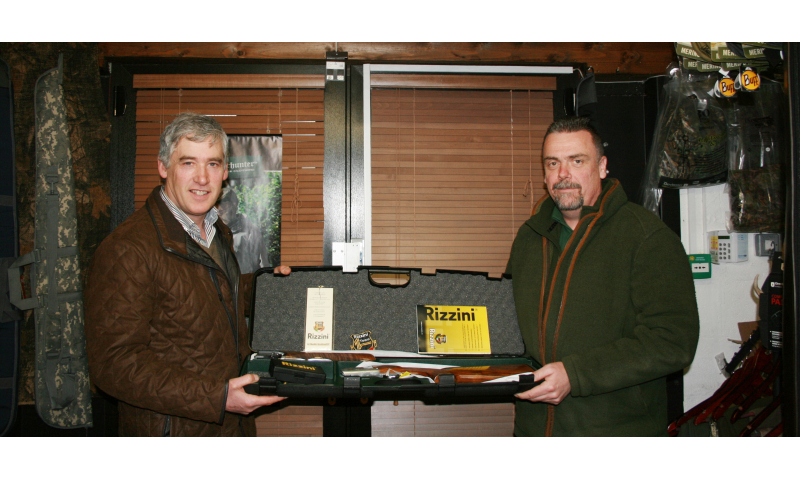 Leinster League First Prize in 2017 is a Rizzini Vertex Sporter. 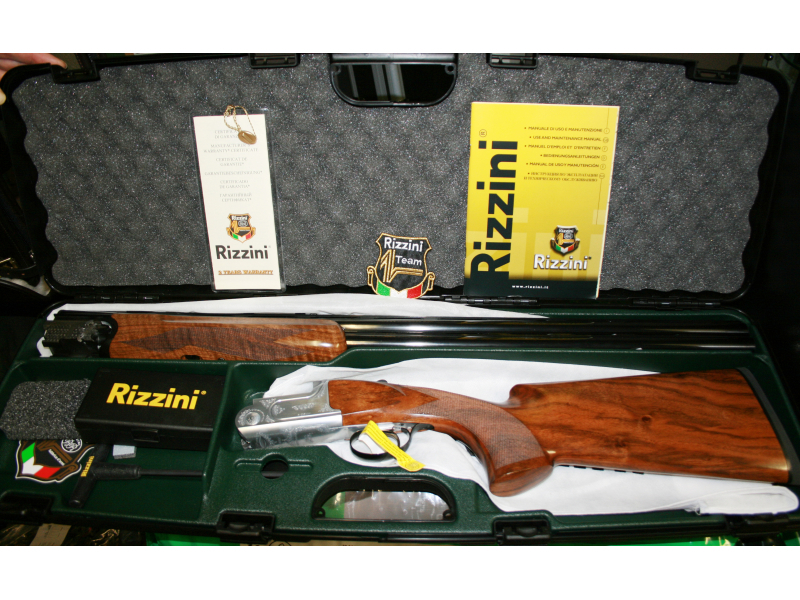 GR 4 wood finished with a semi beavertail forend. 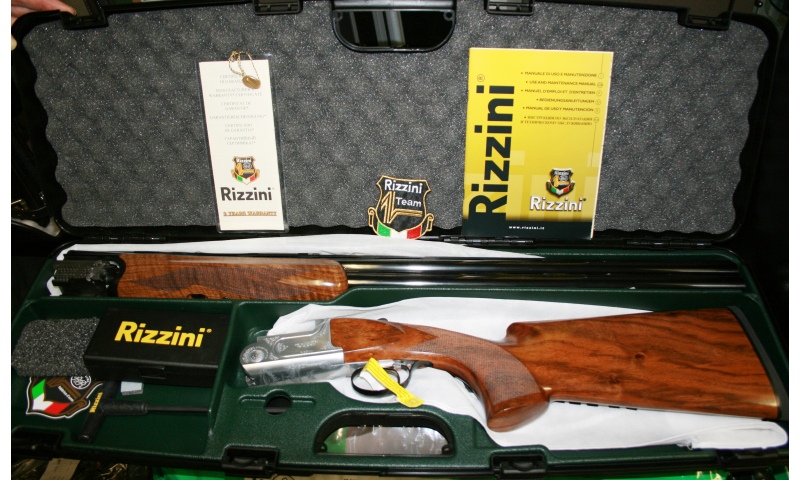 The Rizzini Vertex Sporter will be raffled at the Grand Finale in September 2017 among participants of the league who have attended at the standard number of qualifying shoots (approx 66%) throughout the year. 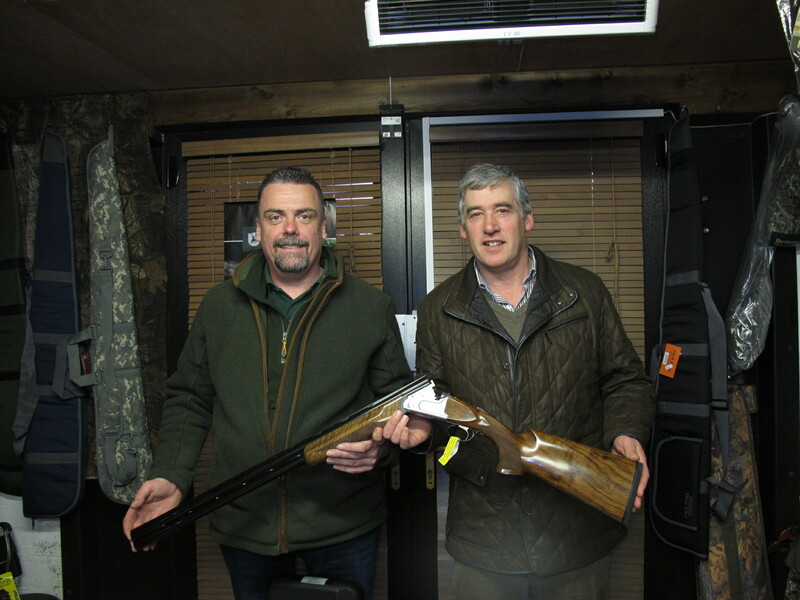 The exact number of shoots to be announced at Leg-1 in Bray 19 Feb.
We are still seeking sponsors for second and third places. CarrickGlen are kindly sponsoring the Grande Finale in September to the tune of €1,000 in prizes. It will be an ECO Grande Finale, where only eco-Clays and Fibre-Wads will be used. 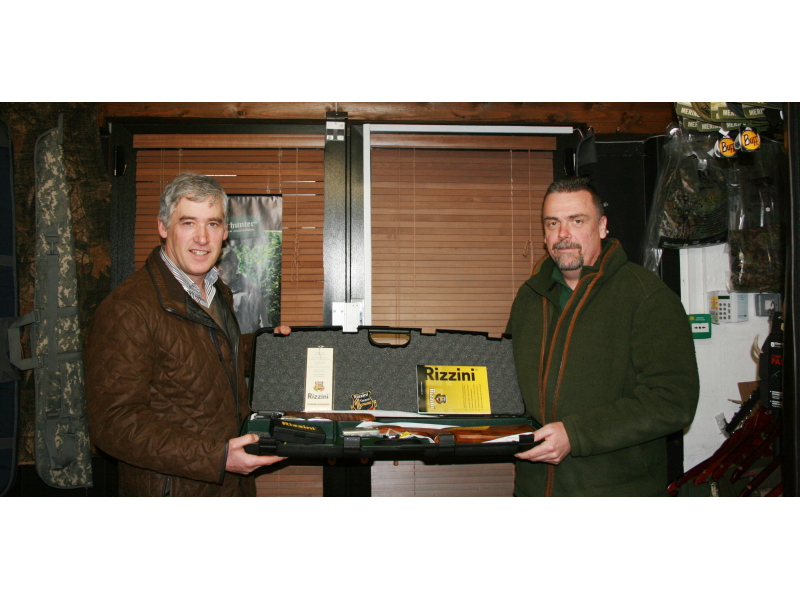 We expect to far exceed the 10,000 cartridges given out as prizes in 2016, and there are also the Trophies and Medals. It's not only Inter Club but is also Inter Team and includes non-Club Individuals as well. Semi Autos - must have a flag in the breech and carried with muzzle pointing vertically in the air. The word "Pigeon" has been replaced with "Target". 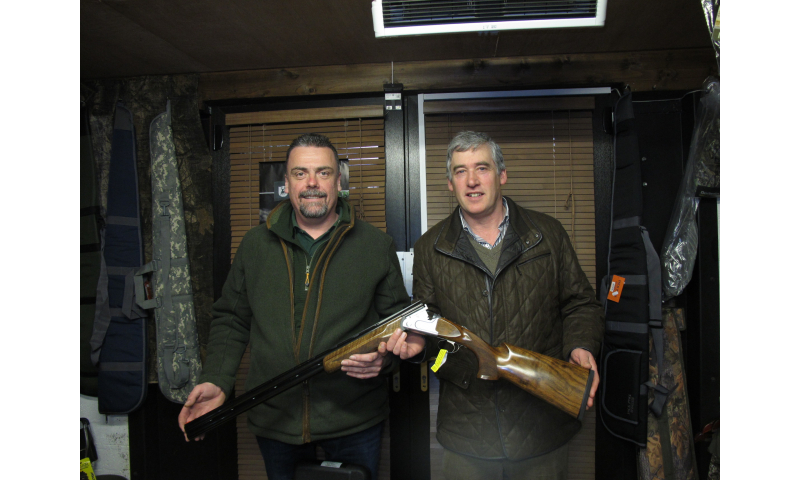 So it's called the Irish Clay Target Shooting Association, or ICTSA, now.